No staff meeting this week. Plan, prepare for the Performance Tasks, read something interesting or practice one of the wellness activities we discussed last week. Thank you all for working so hard to learn how to use the Fountas and Pinnell assessment and to find time to assess your students. I think that as we are looking to refine our RTI/MTSS/Intervention program, it will be very helpful to have this data in Illuminate. Please let us know if you would like Chris or me to visit your PLC and show you how to do this. It’s really pretty easy. ELA and Math Performance Tasks which follow the model used in Smarter Balanced Testing and Depth of Knowledge(DOK) recommendations published by Smarter Balanced. Both math and ELA are aligned to our Units of Study and Common Core State Standards. The window for our second performance task in BOTH ELA and Math is February 1-16. In order to populate the report cards, scores need to be entered by Friday, February 19. Please preview the assessment at a PLC or on your own before administering. Classroom Level: As we are shifting our instructional thinking to align with Common Core we are learning a lot about assessments and data. Performance Tasks are meant to give students an opportunity to perform what they know. The task data give us good insight as to how our students are applying the knowledge they are learning in your classrooms. School Site Level: Sites use the Performance Task data to inform decisions about student needs around the building. Using the data at a site level helps with creating student support groups for language, reading, and math intervention. 3rd– 6th grade: directions to access the online assessment as a teacher, preview the assessment, and login as a student. USE ONLY SIMPLE LINED paper for TK-2 Assessments. Paper should NOT include any writing supports or scaffolds printed on the paper (e.g., sentence frames, sentence stems, editing checklist, etc.). All materials are posted in Illuminate with the assessments. Videos and job aides to access assessment materials and scoring are available on the Units of Study websites. Visit the Educational Services website to view Anchor Papers for your grade level. This past week I have been able to spend a few days in a classroom trying some informational writing instruction. The teacher and I are using mentor text to show students the writing expectations that are outlined in the ELA standards. I appreciate the students’ eagerness to read and talk about what the author did, but also the topic of the article. In three days, they really haven’t done any writing at all. We’ve spent most of the time immersed in the mentor text and talking. It feels a little uncomfortable, but spending the time enjoying text and examining the writing will hopefully lead to a deeper understanding. We plan to go through the writing process together, then have students write on their own on a topic of their choice. We’ll see how it goes. If you are interested in doing something like this, please let me know. I’d welcome the opportunity. Thank you so much for your hard work in conserving paper and other supplies. I know that it is hard and I appreciate your efforts. Please click here to see our site use since we received the new machine. You may wish to chat with colleagues from different grade levels to learn how they conserve paper and still meet their students’ needs. Sea World offers a free teacher pass to all credentialed teachers. The pass includes three guest passes that you might use for your family. Click here to sign up. As I prepare to develop materials to invite new families to Emory, what are some of the things that you think make Emory great? As some of us will have the opportunity to visit with Dr. Mohammed (thanks for your interest, I am sorry that we cannot bring everyone), here is a clip about school culture. Click here to view. What is so heat about Emory? As a new person to the school I found both staff and the students welcoming and friendly. Being new to a school, especially your first day, is scary. The unknown of what could happen and “will anyone like me” is nerve racking. Seeing warm smiles and hearing words like “so glad you are here”, was a relief. I believe you should promote the caring and compassionate culture we have at Emory Elementary, of which I am so glad to be a part. 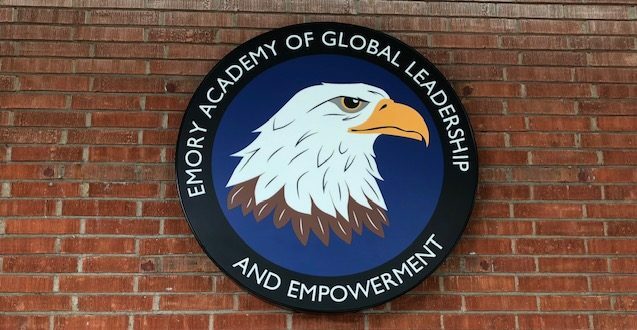 In addition to the outstanding staff we have here at Emory, the after school program, the lunch leagues and the after school sports at the Rec. need mentioning. Emory was the first school in the district 1940’s or so. Emory has more history than all the other schools. When I went to Emory there were no houses just dairy and cow fields next to Emory (and a lake). Jack In the Box was a pond with Eucalyptus trees around it (no stores it was a field). In addition , there were other things as well! I think that Emory has an overall friendly vibe to it. I pass parents who have NO clue who I am or how long I’ve been here everyday, and we cheerfully exchange a, “Good morning, hello, hi,” or other pleasantries. Just as importanly, I believe that the LOW teacher turnover rate tells more than words can say regarding Emory. Let’s not forget the central location of our school either. Smiles in the office, in the cafeteria, and all round are what make Emory great! 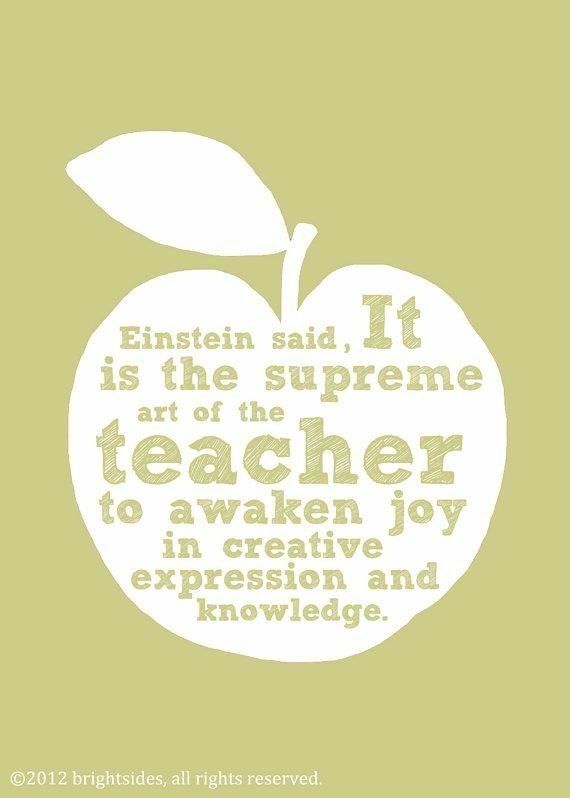 The laughter and sharing of students’ progress make it better too. Thank you all at Emory that have a positive attitude and make everyday a great day for the student body. and a lot more these are just the ones I know about. Emory is a great school!! Happy to be part of such an amazing school! !